Popular in WWII, German Splinter camo is now available in this faithful reproduction. 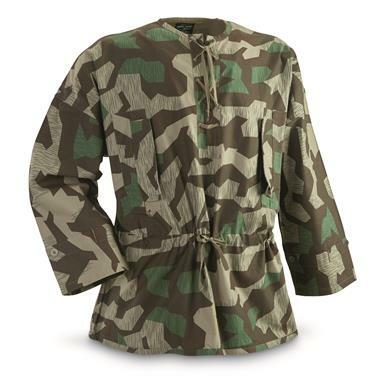 Features lifelike details of the original WWII German Heer cotton smock. 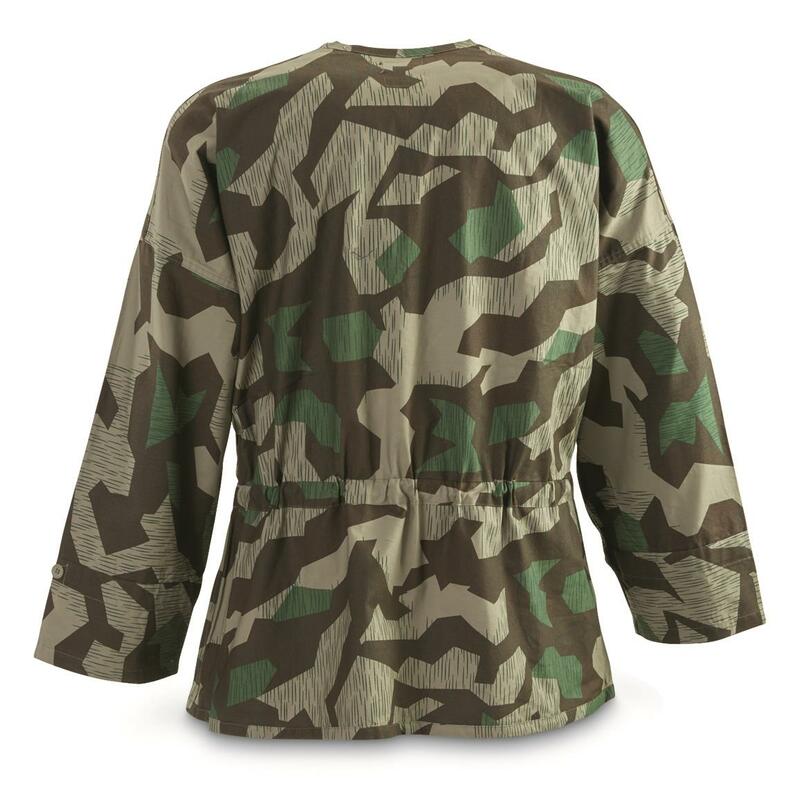 Originally designed to be worn over a tunic to provide instant, affordable concealment. Perfect for reenactment scenarios that bring history to life.